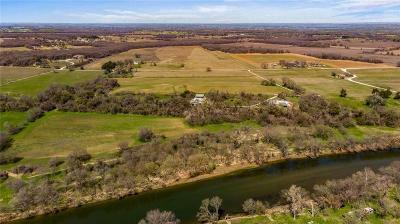 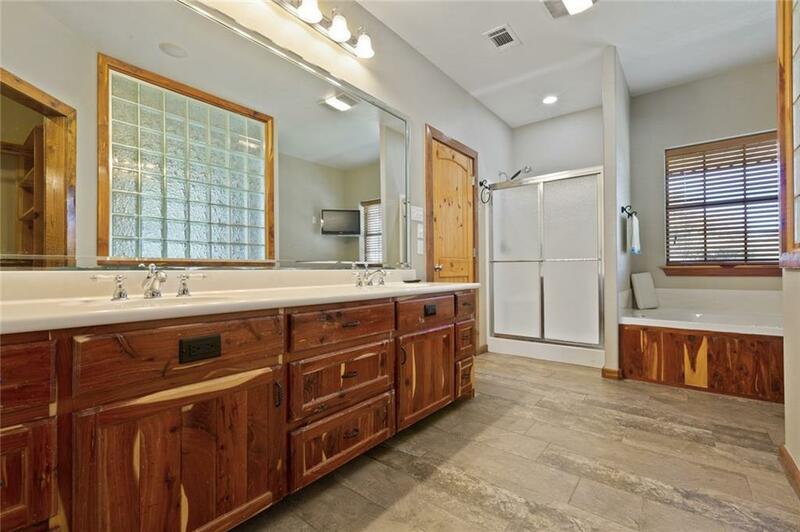 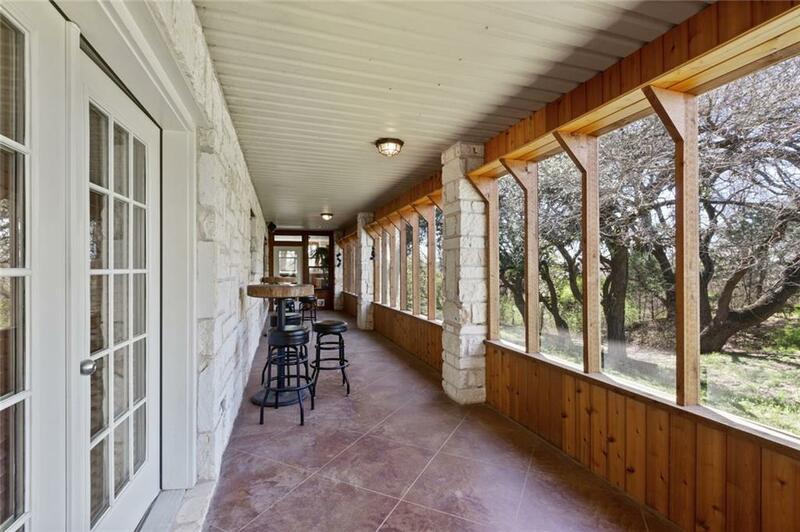 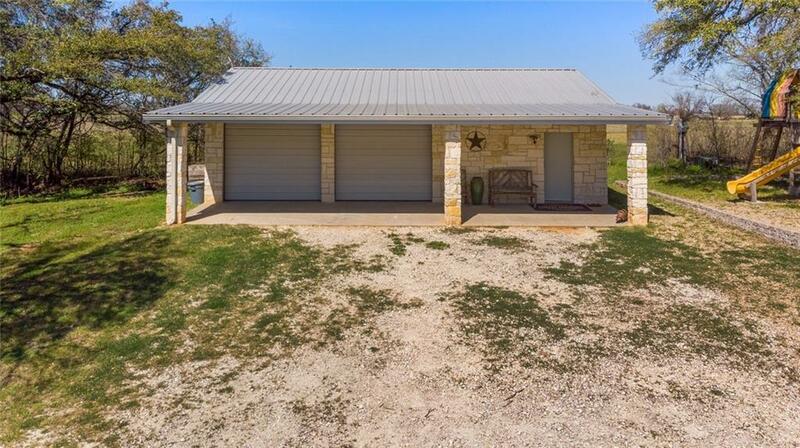 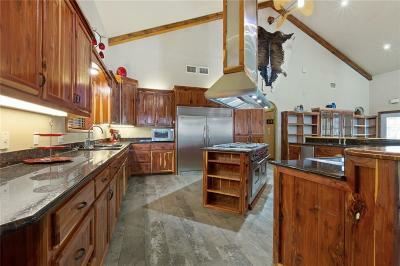 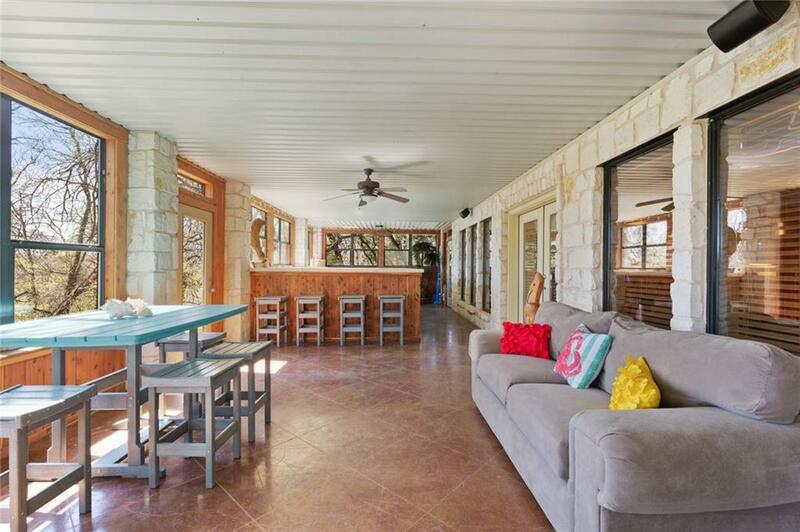 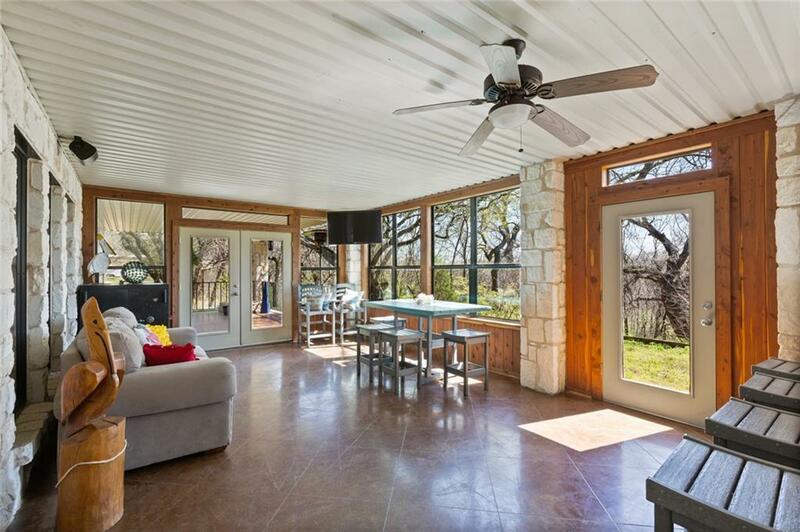 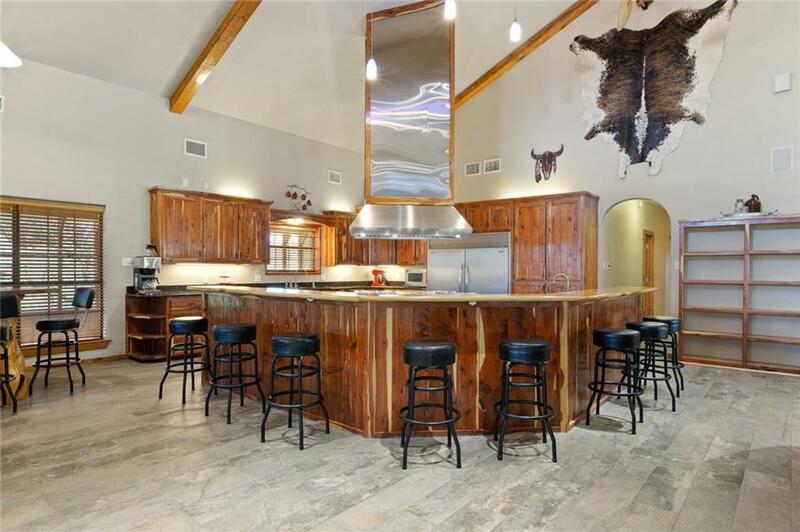 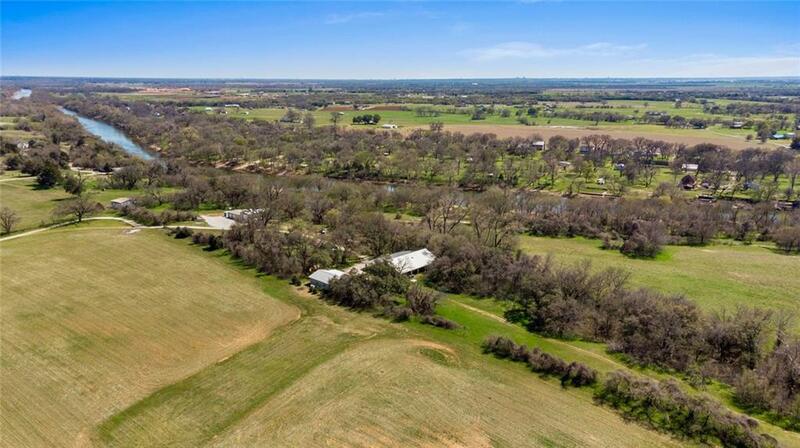 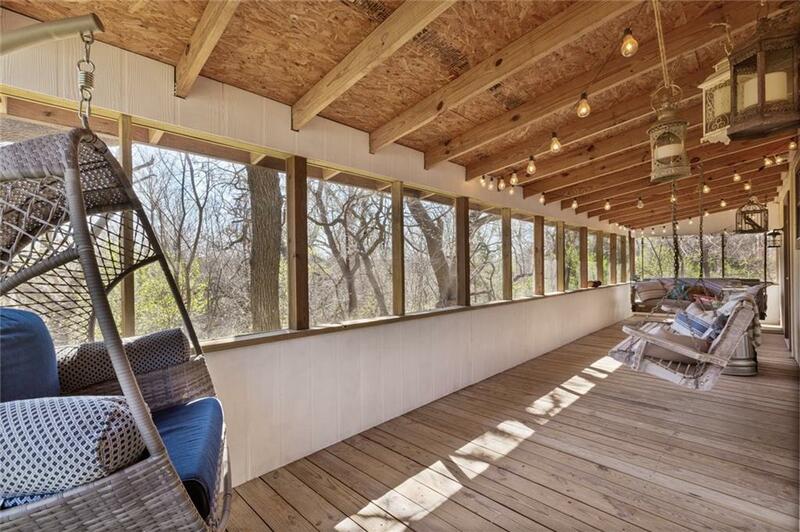 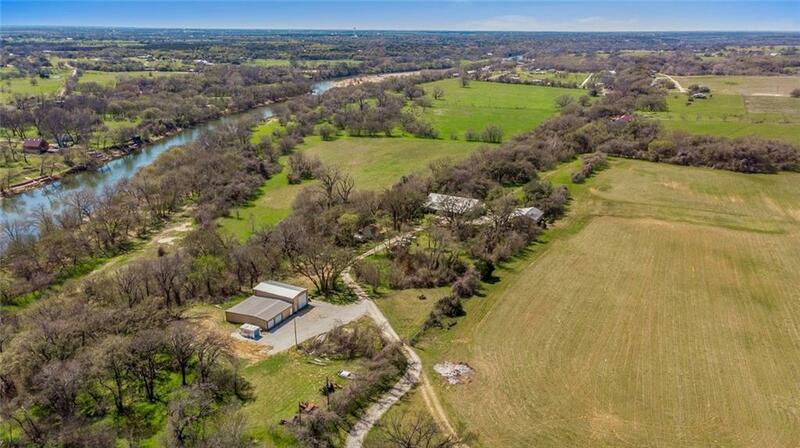 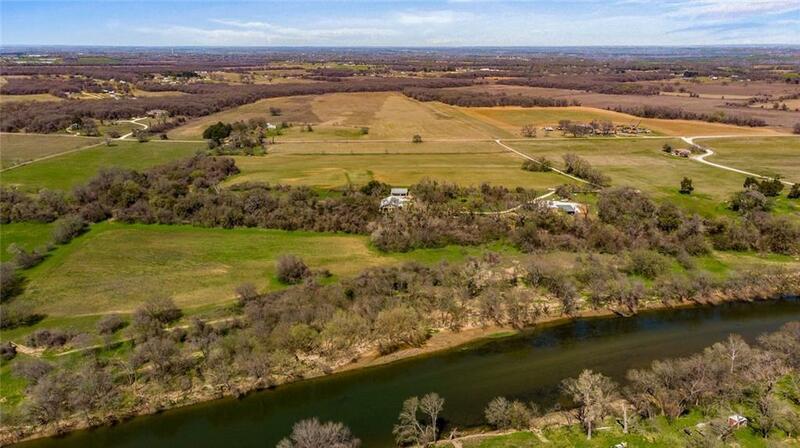 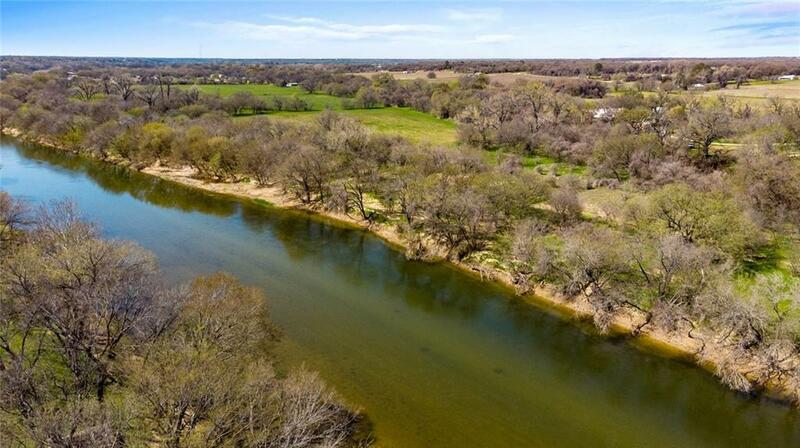 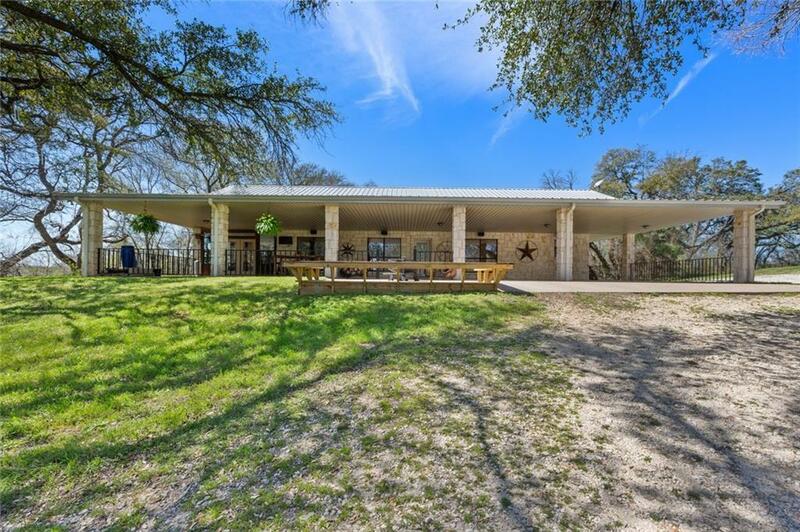 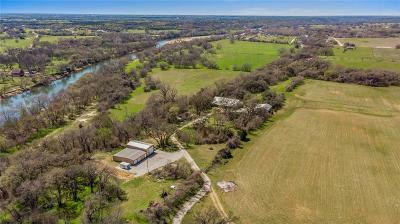 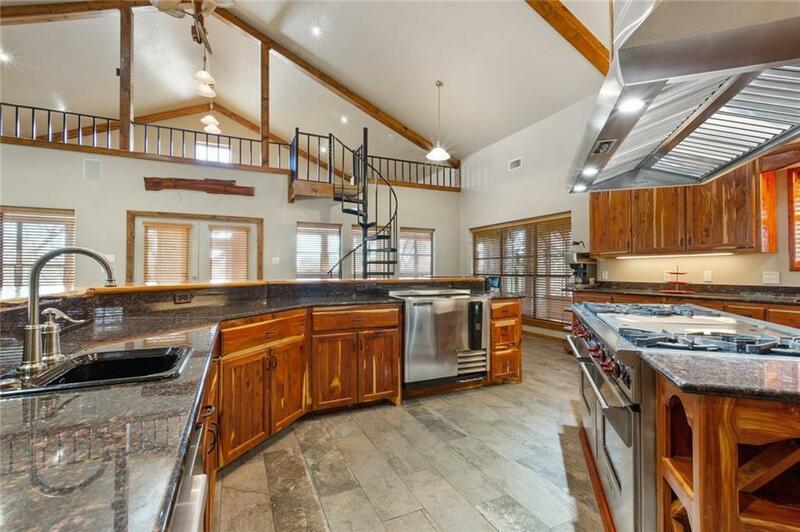 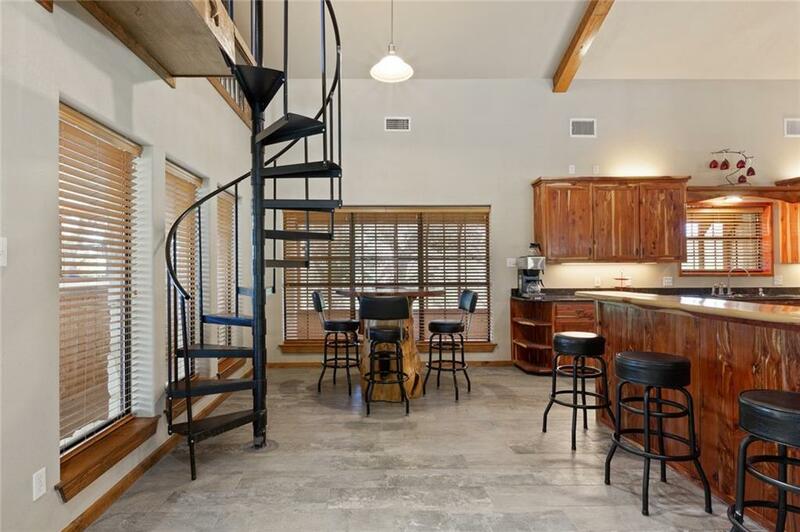 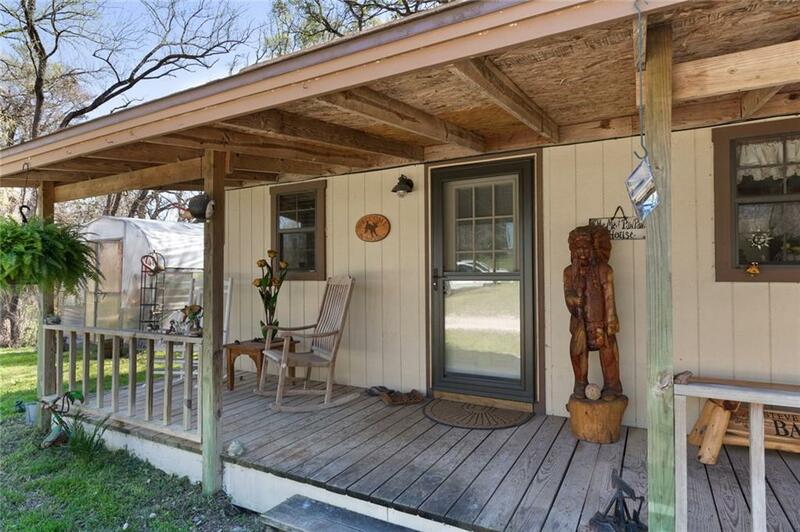 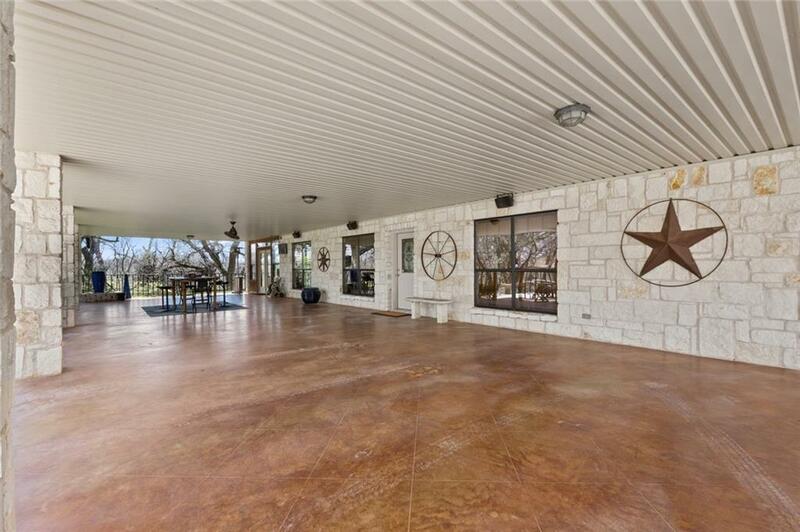 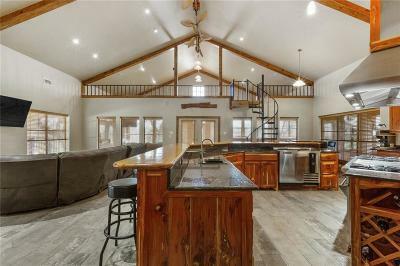 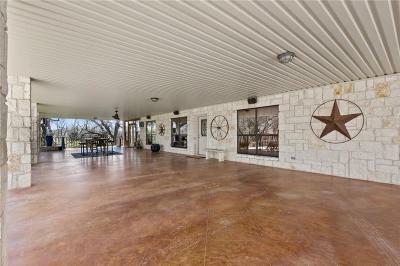 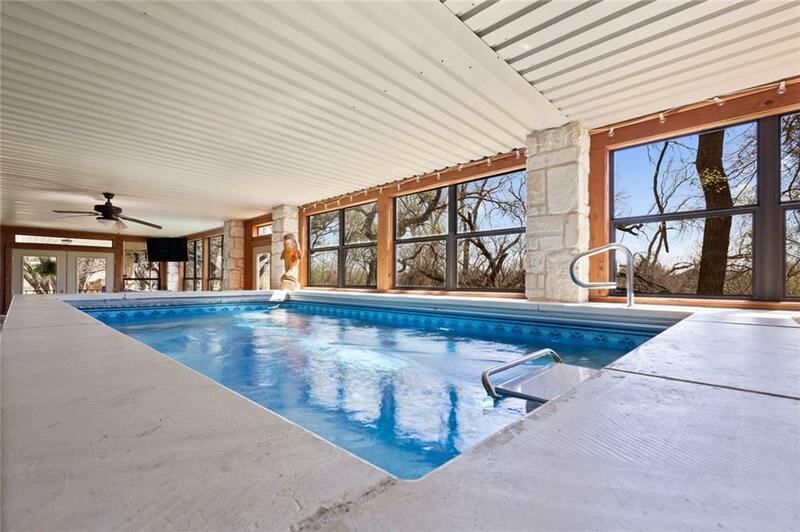 Very rare Brazos River property. 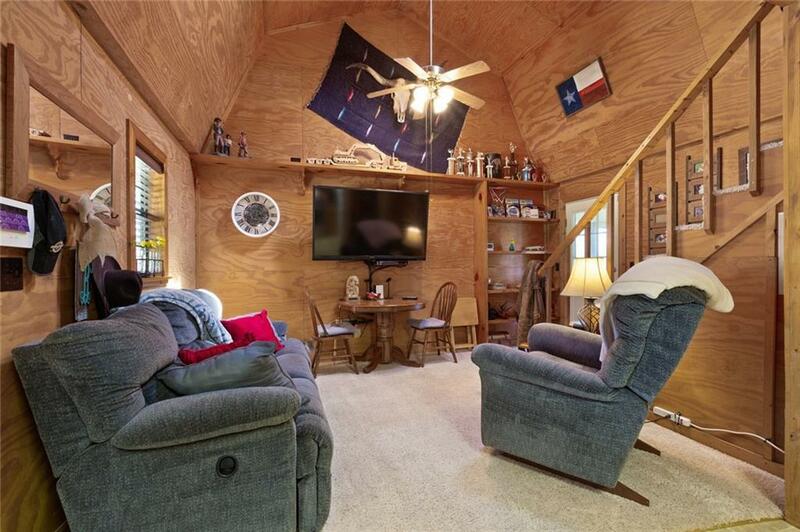 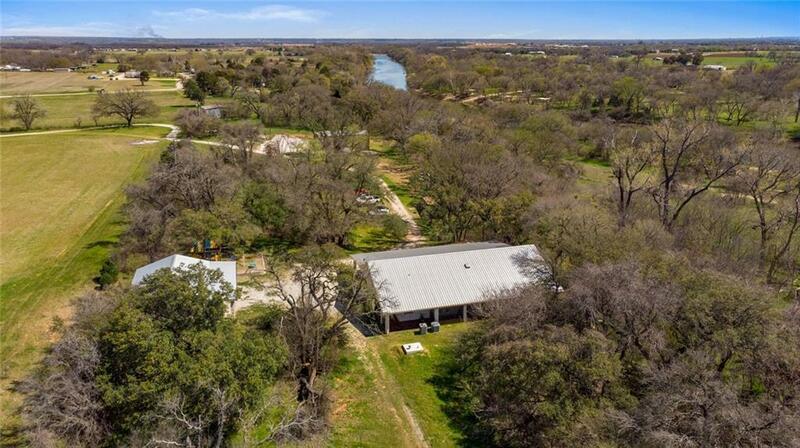 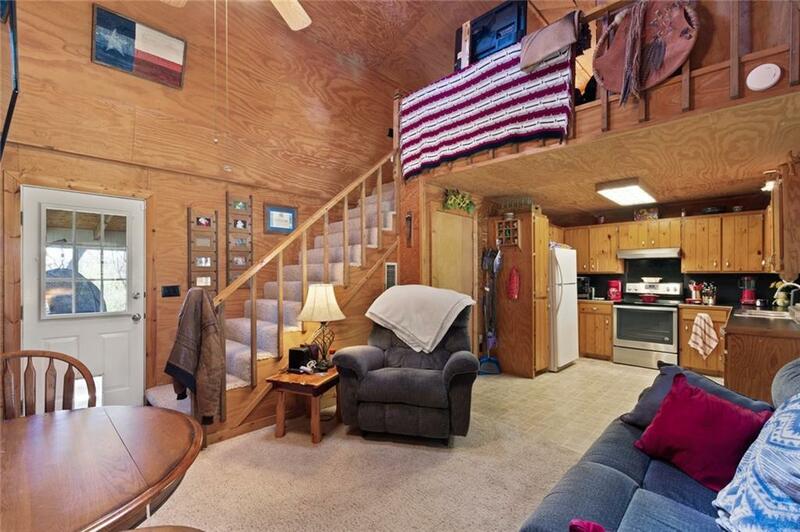 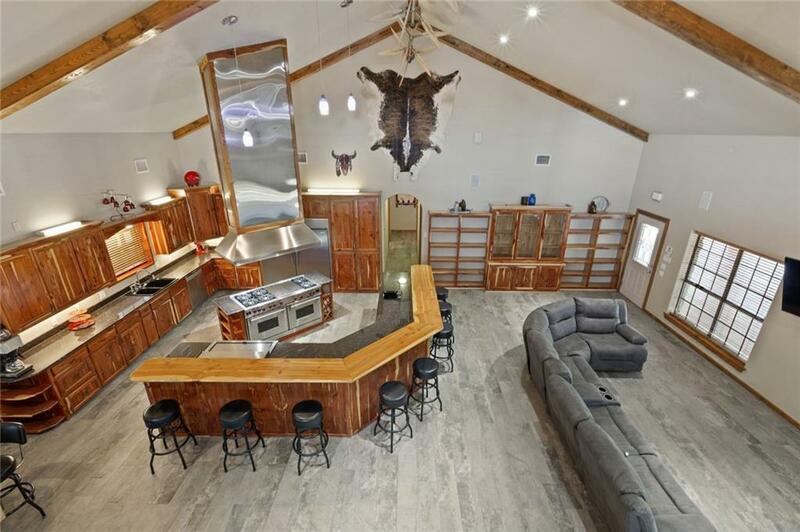 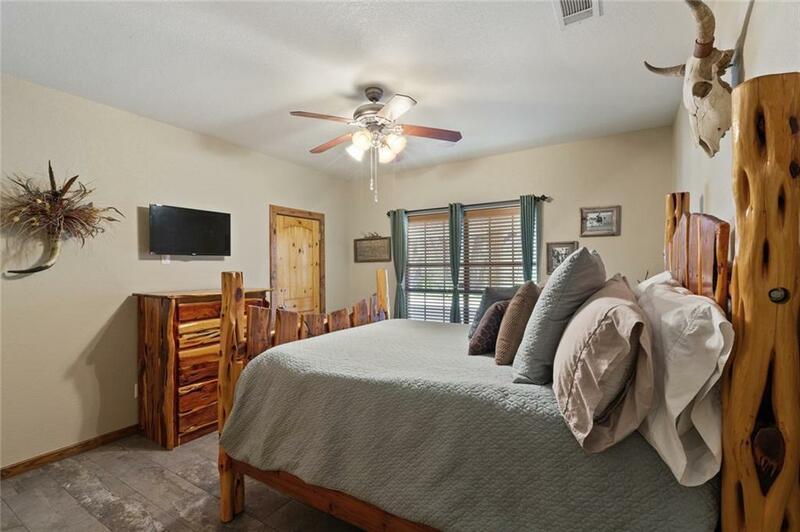 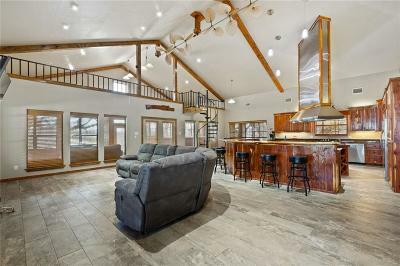 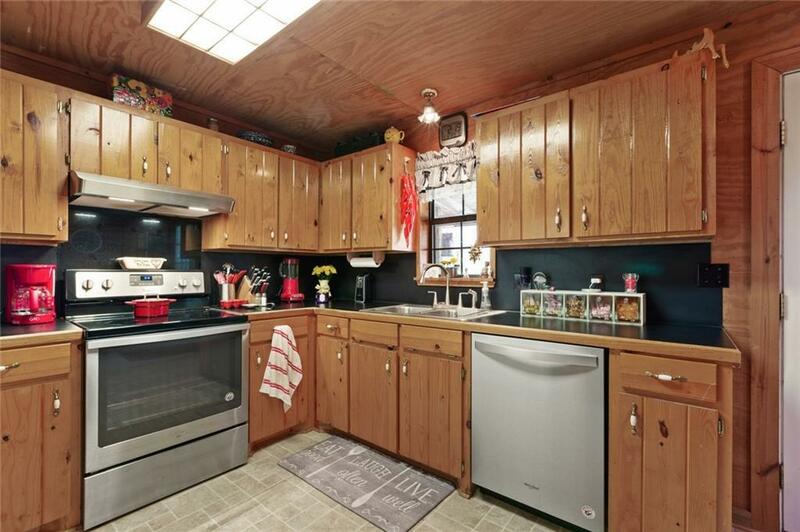 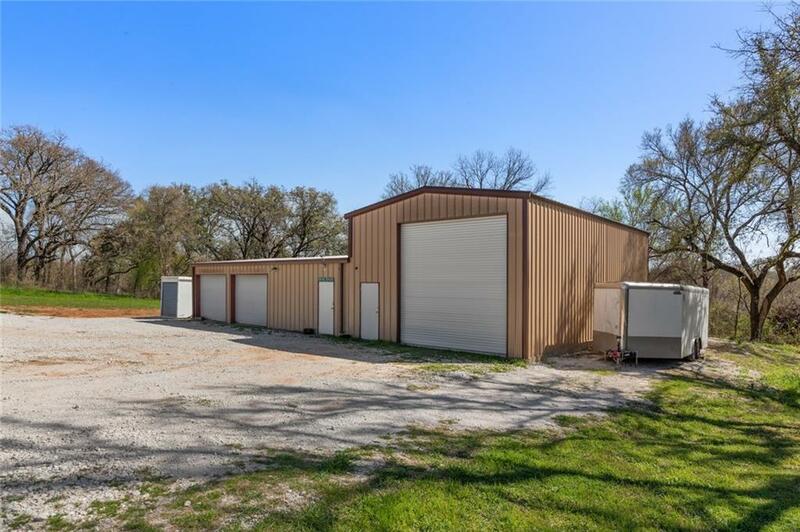 This is the ultimate set up for anyone looking for that hard to find Brazos River access. 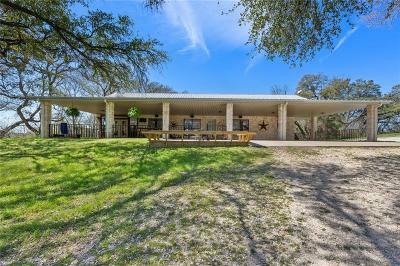 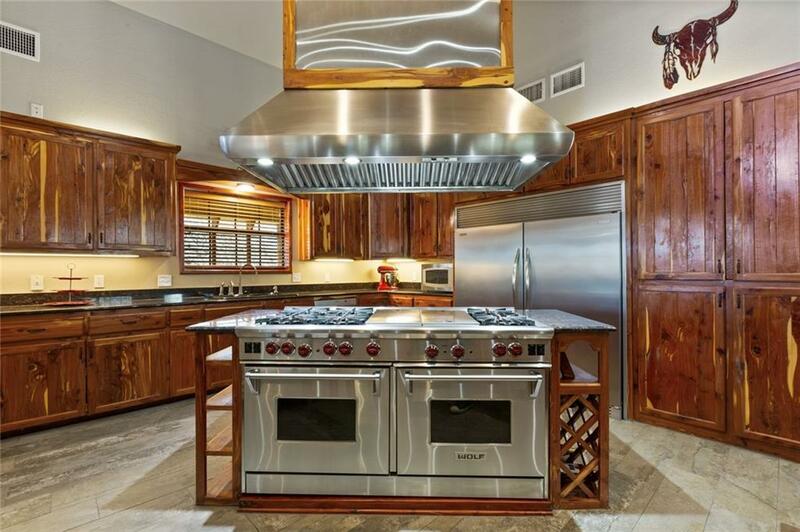 Dramatic custom home sits atop a bluff, surrounded by towering Live Oaks, overlooking the fertile river bottom. 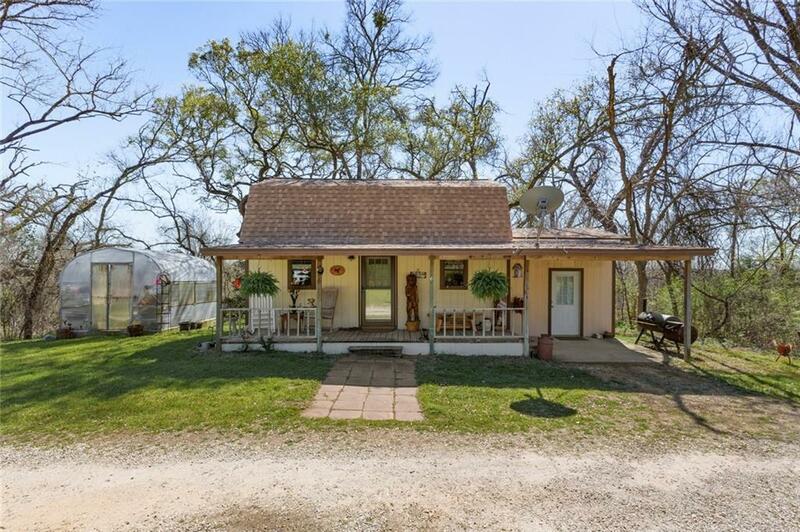 This property lends itself to many uses; weekend retreat, farm and ranch land, hunting and fishing as well as a perfect family homestead. 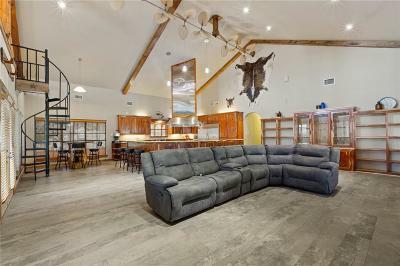 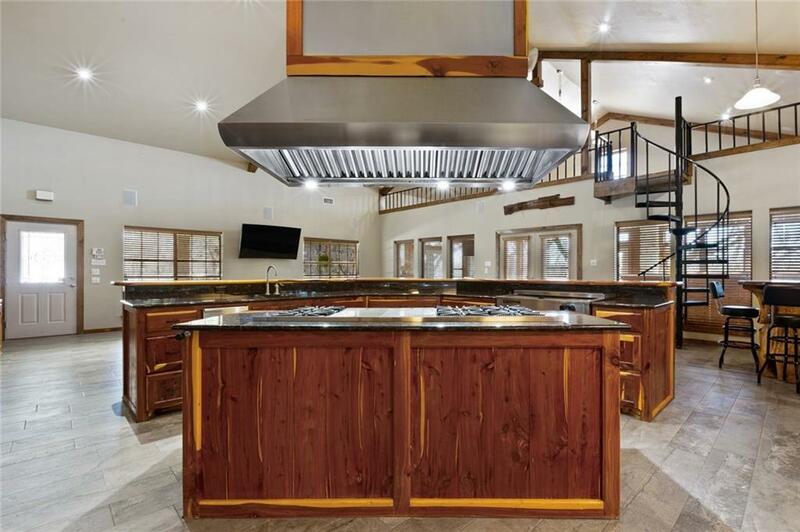 Over built in terms of structure, finishes and amenities the main home is sure to please everyone. 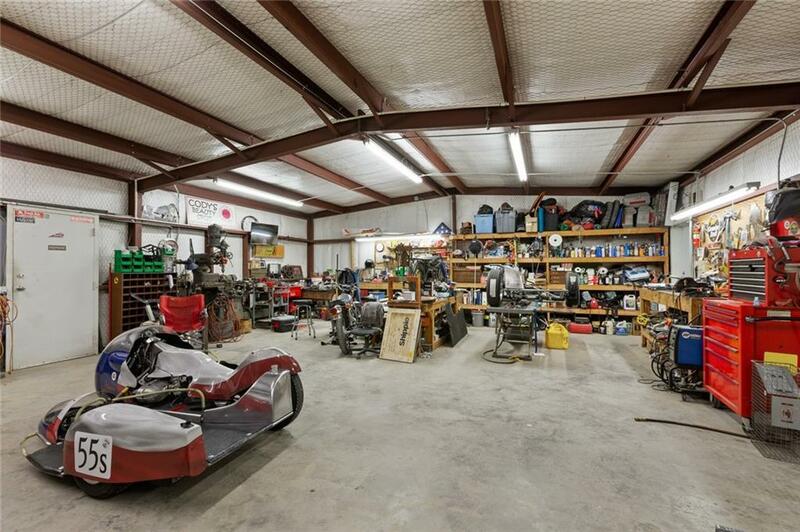 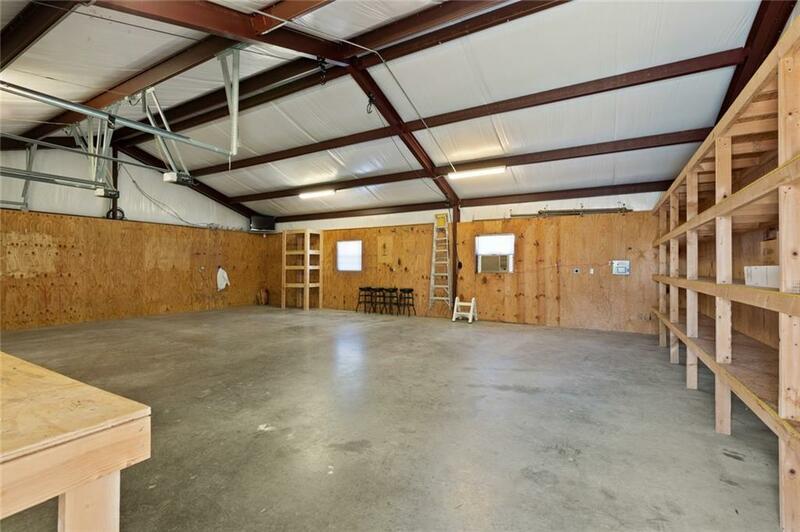 If you need a quaint guest house, spacious workshop plus an additional garage we have that as well. 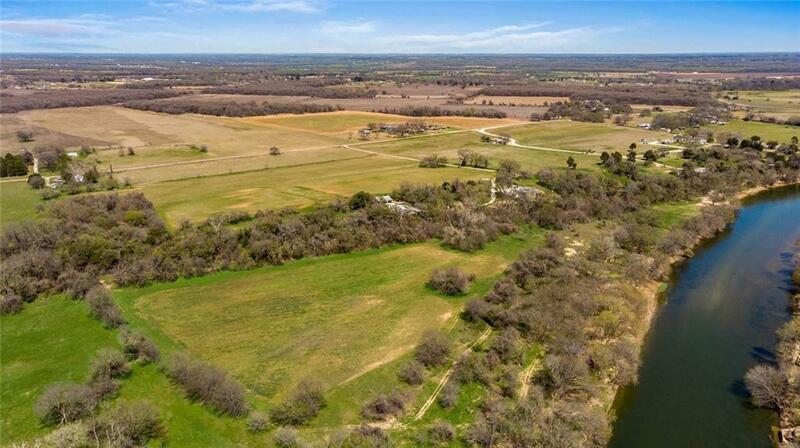 If you like to hunt, fish, farm or just relax this is a must see piece of land. 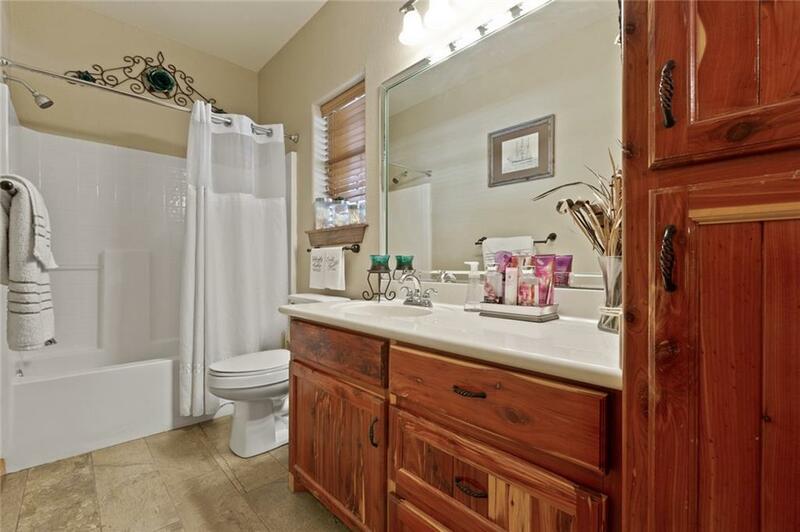 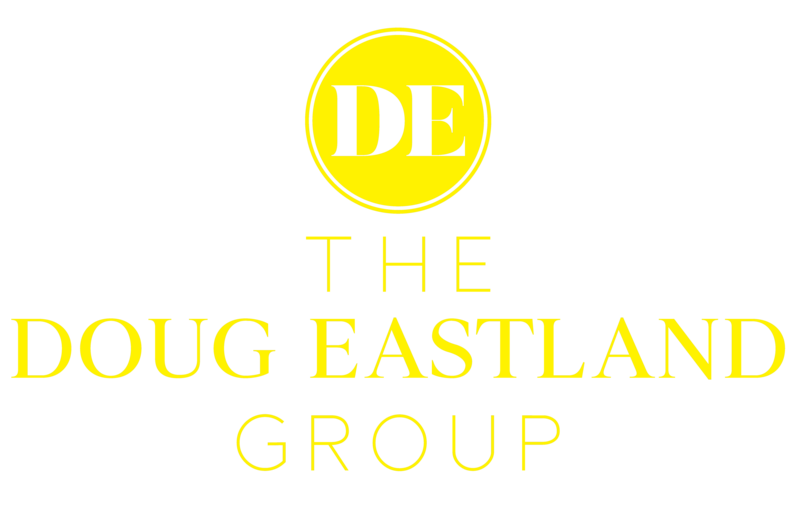 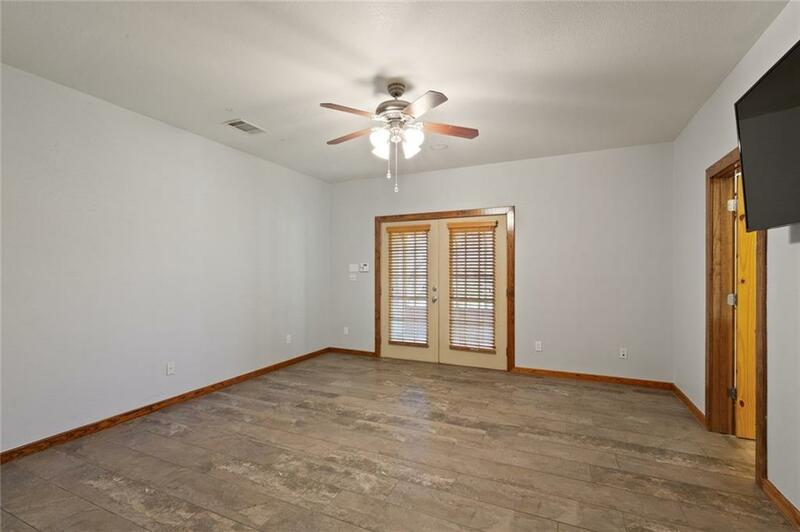 There are too many upgrades and extras to list here so call for a complete home book.